Squalene is a polyunsaturated hydrocarbon. Its structure is similar to that of vitamin E, but instead of two isoprenoid groups, contains 6 (isoprenoids are the most potent natural antioxidants) and also very present in nature. 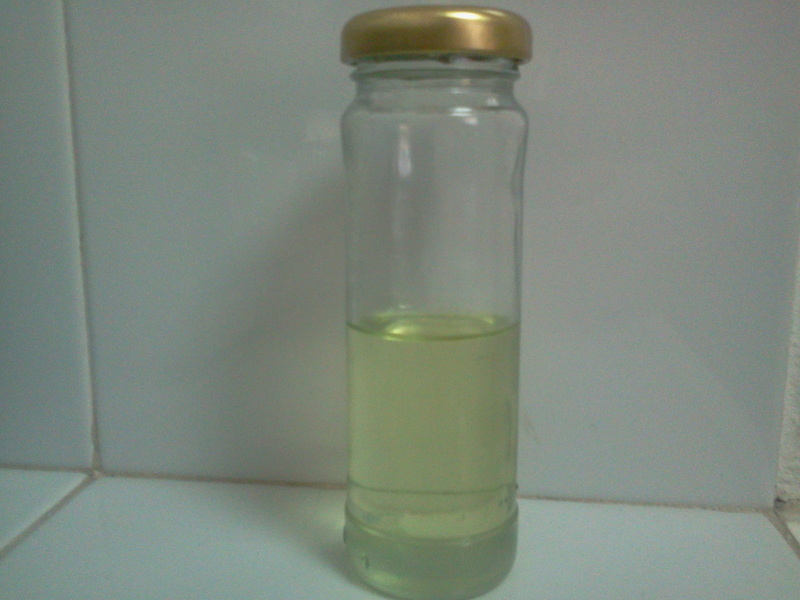 Squalene manufactured in Oleicfat is 100% vegetable. Being a natural product, squalene wealth varies depending on the characteristics of olive oil that has been produced for the campaign, but Oleicfat always ensures wealth of, at least, 85 %. The adventage of vegetable squalene about the animal one is that the plant squalene is a fully sustainable product, produced from olive oil and without the impact of the depletion of marine resources that produce animal squalene. The Specifications Sheet is available to download in Spanish and English.